I found it very hard to wrap my mind around this. It was an intriguing if perhaps confounding white, with peaks like the butterscotch of Chardonnay but some valleys with the coarse citrus bite of a mediocre Sauvignon Blanc, and, in the middle, an earthiness reminiscent of Hunter Valley Sem. All the complexity left me somewhat baffled, as if it had an identity but was in denial or masquerading as something else. The professionals are gaga over this bottle. 95 points said the sticker at BCL. “Impressive, powerful, rich, dense.” I guess it is all those things. So is a heavyweight champ. So is El Chapo. So is, it seems, half the politicians on the planet. That doesn’t make the words explain what the wine’s identity is. And, for us, we were left at sea. Was it brilliant or parody? Mark Squires in the WA wrote that it seemed a little unevolved. That, I think, is extremely precise. Price: Friggin’ expensive. Like a whole lot of money. I refuse to fess up. Market Liquidity: When you see Amadeus on the stage you have to believe the actor playing Salieri, believe him when he’s old, believe him when he’s young, believe the transformation is plausible, and if you don’t, if you’re unsure, then the whole enterprise fails. 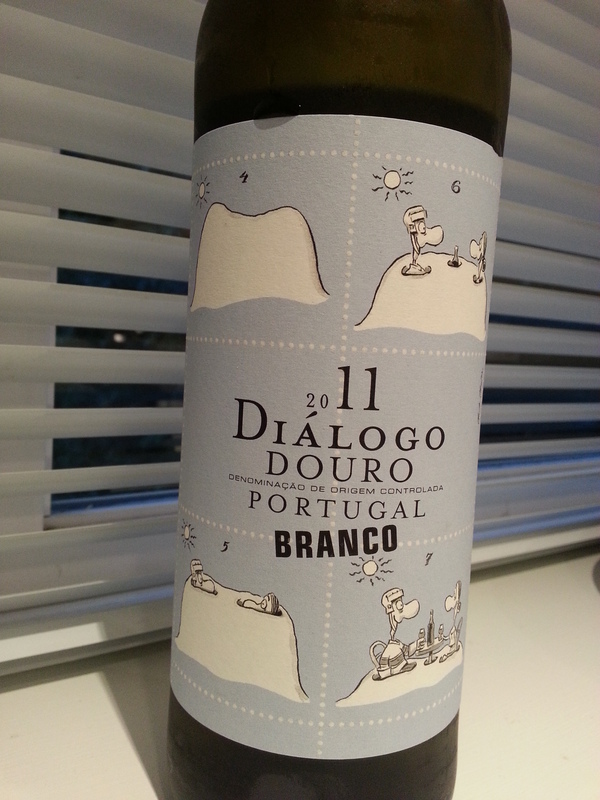 A classic Portuguese blend (Tinta Roriz, Touriga Franca and Touriga Nacional). And, get this: Not the 2013 sitting on the shelves in Saskatoon but the 08. For (just) under $30. I read online someone called this “all structure and no fruit” and loaded with tannins. Well not the bottle I scored. It was weighty, but deeply considered, with layers of dark fruit and very woodsy, menthol and a little bit of char, but at 13.5% drank a dream, as in light tannins and velvety smooth. Biodynamic to boot. Score. Price: $29 before taxes at Kitsilano Wine Cellars. Market Liquidity: A savoury red with an outstanding finish. Price: Low 20s depending on where you can source it. Market Liquidity: The “Robert Parker” gold seal is off-putting, but the wine isn’t. The tannins are striking. There is a floral, velvety bouquet, and a deeply impressive (Robert Parker type) fruity finish. But like a smooth take-off that undergoes brief turbulence, the tannins are a bit of a shock to the system. A high scorer with the pointsters it nevertheless seems well-intentioned without perfect balance. For those with patience (and cellars to boot) probably a very good investment. An interesting area of Portugal, grown in purportedly the highest vineyards of the land which create a natural blustery protection from pests and result in an organic red of wonderful character. The 20 months in new oak do no disservice; it’s light on the wood, vanilla and aromatics that in California can overpower and while reminiscent of Cab Sauv has it’s own woodsy character which is interesting (if not immediately lovable). Very likable overall, and up to snuff with red meat. With time and air, deep cherry and dry herbaceous woodsy flavours. But Portugal is still something of a mystery when it comes to wine, producing uneven bottles of both stunning depth alongside (dare I say it?) Periquita style plonk. If this sits amongst their highest honours, it might be better to just stick with Espana next door. Price: Extremely good value at $19 USD. Market Liquidity: Potential. But not perfection. 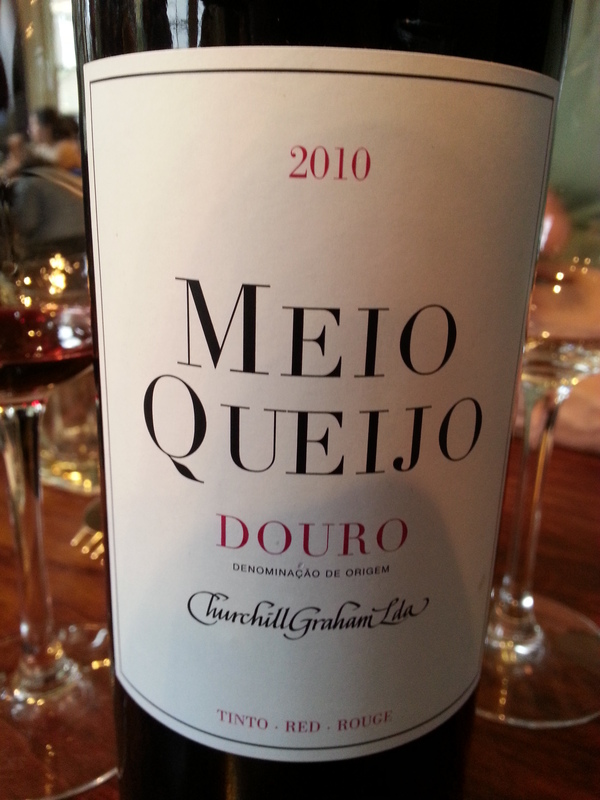 Interesting Blog Non-Sequitur: Our very first review of Touriga Nacional! From the cellar: Like curling up in satin sheets, sinfully luxurious, over-the-top delectable. Drive you to alcoholism good. We needed something “hot” to follow-up the Woodward Canyon, as well as a surprisingly good La Frenz Cab Sauv, and this got dusted off for a Sunday roast dinner. Luscious. It has a jammy spiciness, almost like chutney without the acid, but velveteen like a strained jelly. 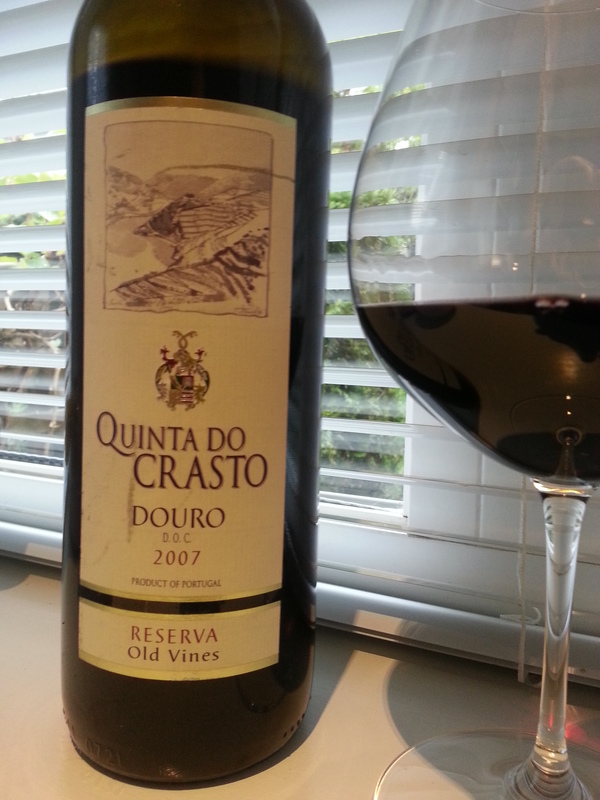 Having said that I’m embarrassed to say that the Quinta do Crasto reserva is not in the spirit of this blog. It was an impulse purchase (in April 2010), twice the cost of what we like to spend on a bottle, and riddled with “high point” praise, not our general arbiter for choice. The 09 and a few 08s are available now, at the same price, and it’s all I can do to refrain from buying more. Warm but not cozy. Fulfilling but not filling. Many other positive attributes you won’t read in educated wine columns but all of them meaning wonderful. Market Liquidity: I can get me some satisfaction.